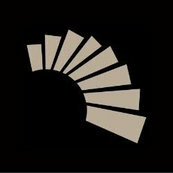 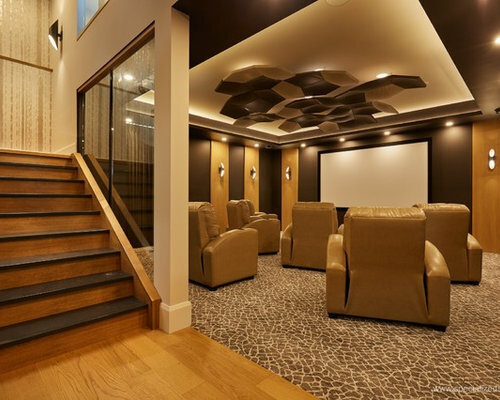 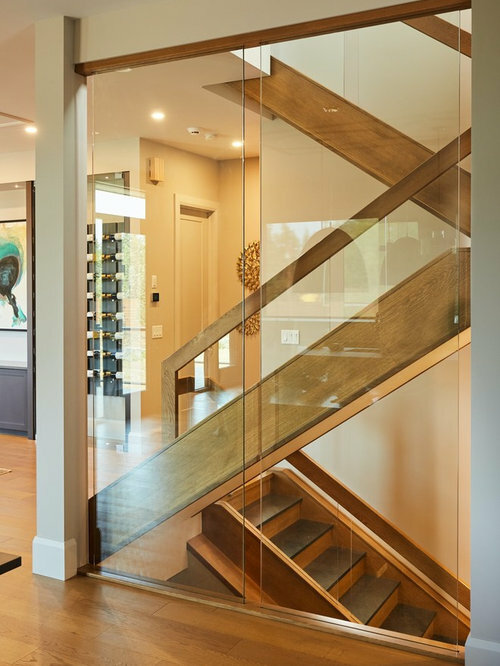 The beauty of white oak and slate come together on this staircase designed and built for the Full House Lottery Showhome by Kondro Electric. 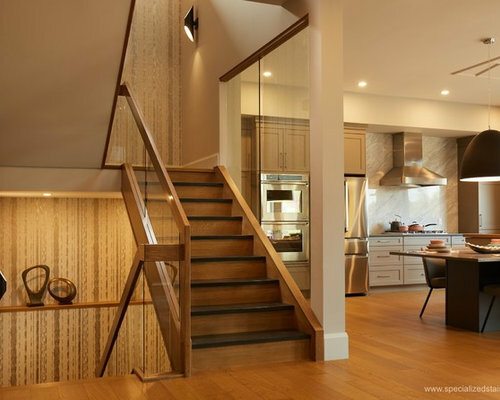 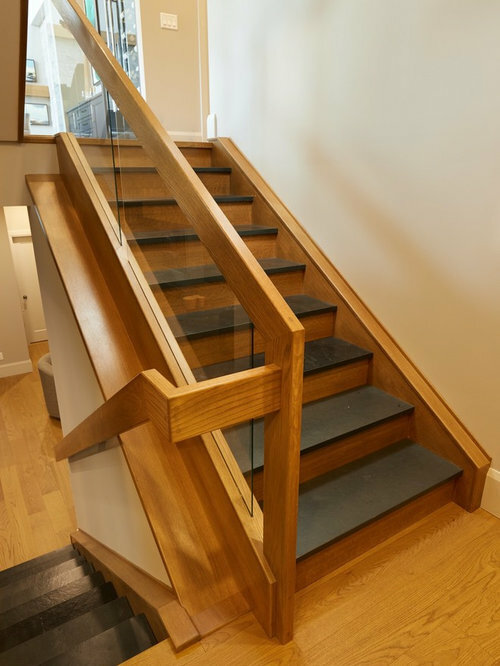 These closed rise white oak stairs feature slate treads and dadoed glass railing with floor to ceiling glass walls. 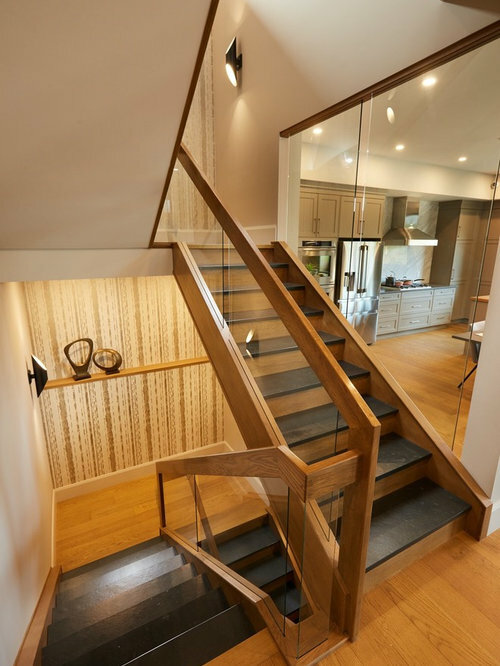 The glass walls open up the space, allowing light to flow freely and the staircase to become a central focal point of the home.